Sanitation station (CIP) | Destila s.r.o. It will keep the beer production equipment perfectly clean. 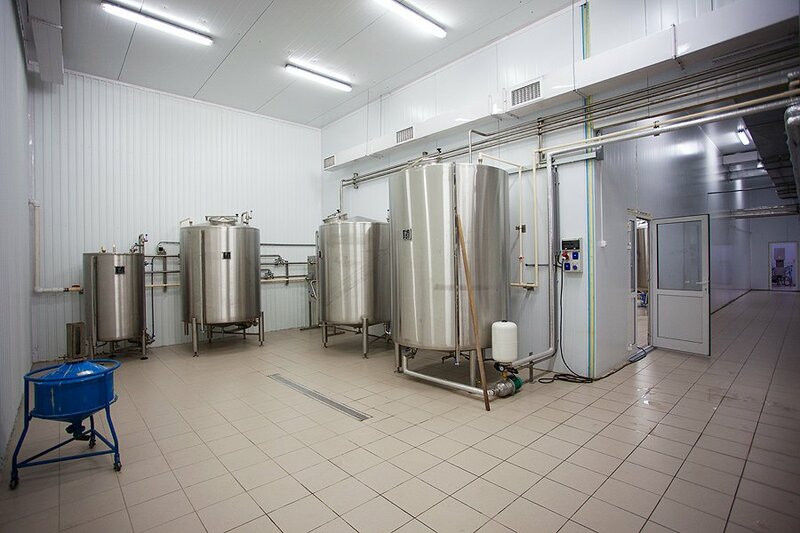 The CIP sanitation station is to ensure the beer production equipment and piping are perfectly clean. It assures the preparation of sanitation solutions, heating them to the required temperature and cleaning the whole minibrewery. We can modify the CIP to meet the needs of your minibrewery. for small industrial breweries, we supply multi vessel CIP stations, meeting the highest requirements for sanitazing and disinfection in food industry. it can be controlled by using a control panel or can operate in semi-automatic mode.